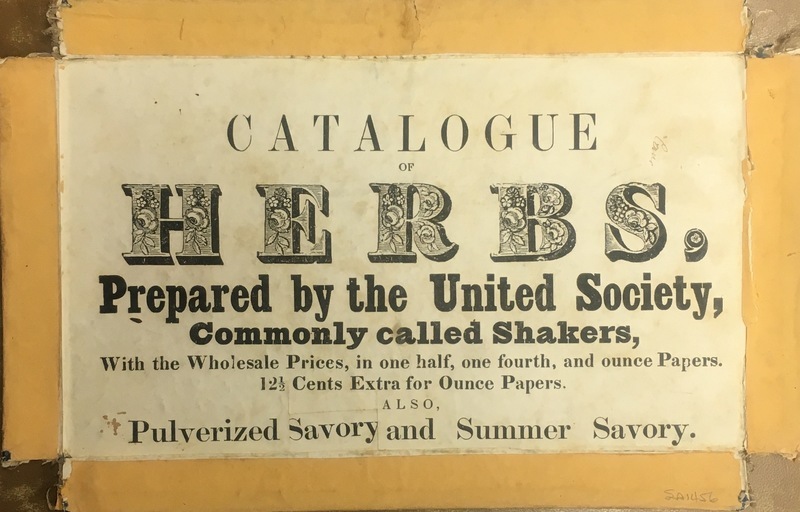 In the 1820s, the Shakers of Mount Lebanon created one of the very first businesses in America that processed herbs for medicinal uses. They rapidly became well-known for their herbal extracts, powders, and syrups. 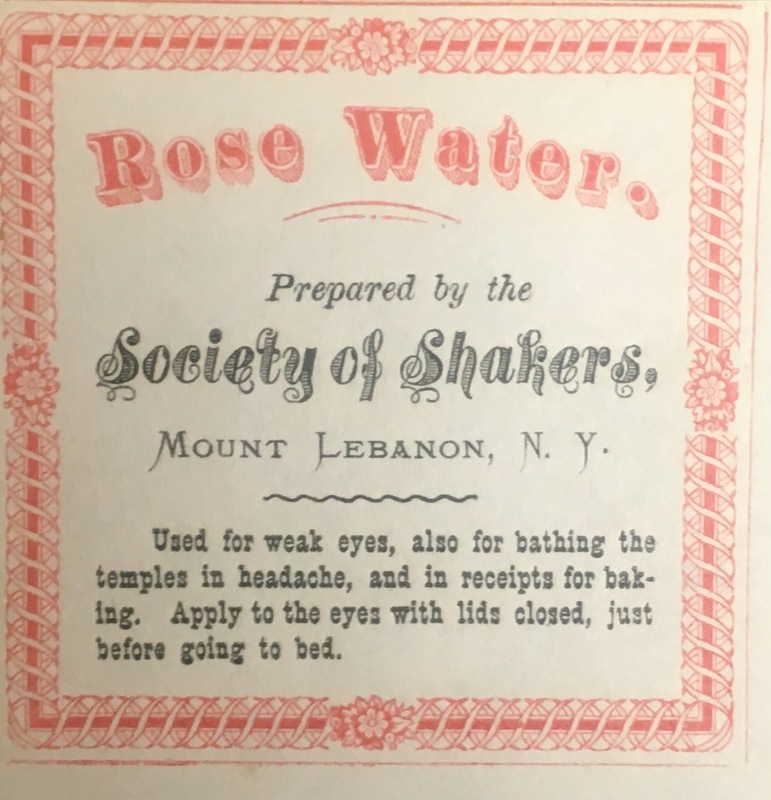 In 1896, The Harrisburg Telegraph lauded the Shakers’ innovative success in the field: "The Mount Lebanon Shakers have invented a great many valuable things. They were the first to make brooms by machinery; the first to put up seeds in little packages; the first to manufacture cut nails. Now they are out with a method for curing dyspepsia by resting the stomach. 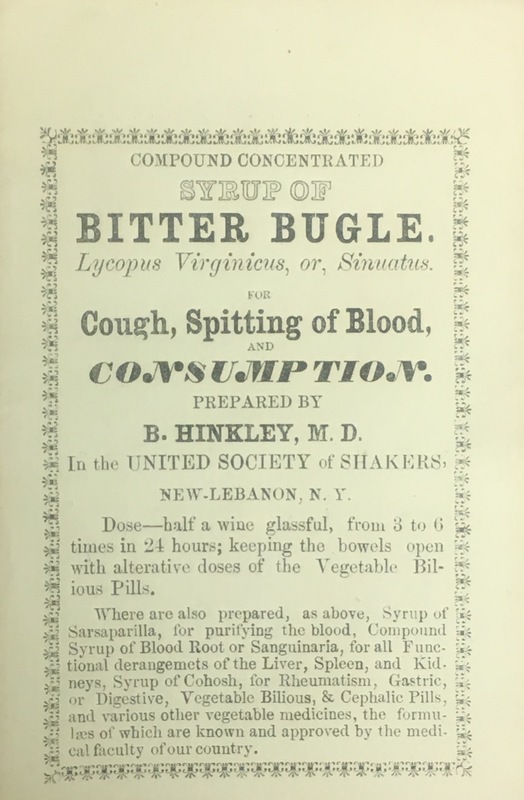 Their remedy is known as the Shaker Digestive Cordial." Their herbal remedies were well-regarded by the wider world. As early as 1855, the Mount Lebanon business reported that the year’s production of pressed blocks of dried herbs weighed 75 tons. 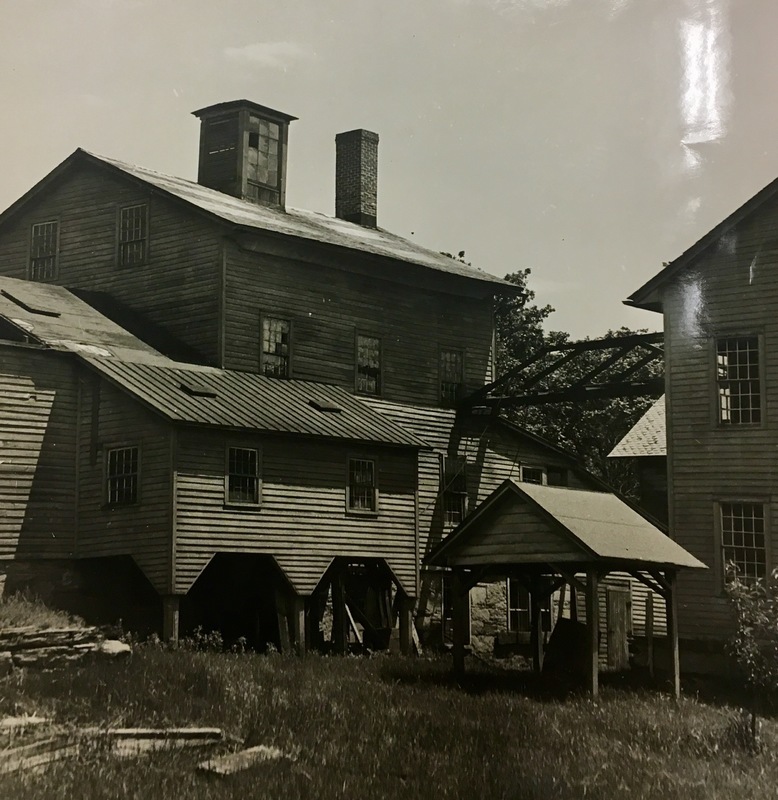 By the end of the 19th century, the success of the community’s herb business prompted them to switch from marketing their own products to manufacturing products for several companies that sold patent medicines. In the 19th century, illness was a constant threat and maintaining health was of immense importance to the close-knit community. The use of herbs to treat various ailments helped keep the community at New Lebanon thriving both financially and physically. 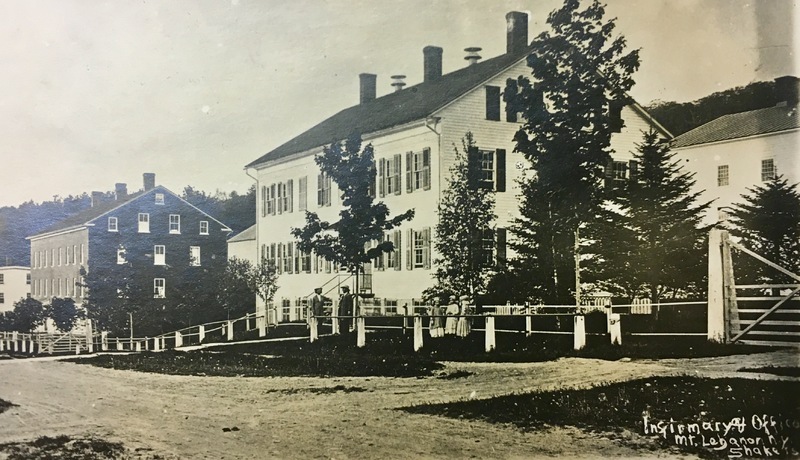 The Infirmary, built in 1857-58 and located in the neighborhood of the Church Family, was a three story frame building. Within its walls, the sickly of the community were treated, often with the aid of homemade herbal remedies. 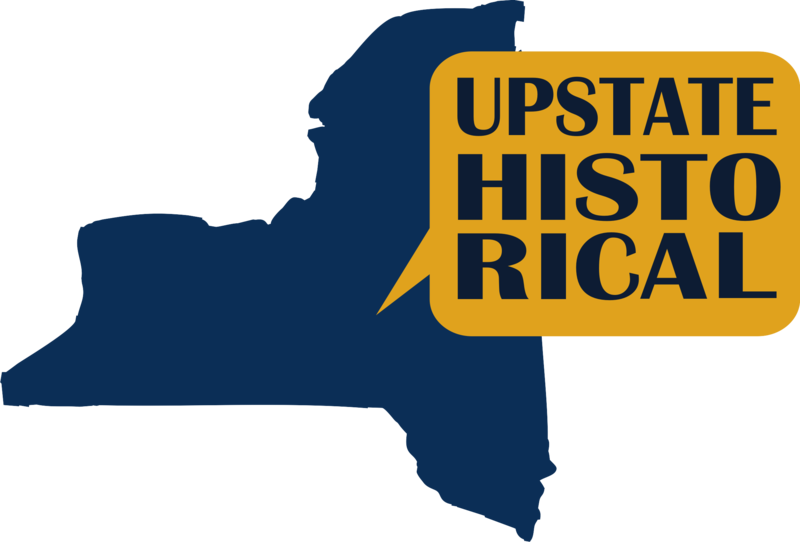 Tess Frydman and Trent Rhodes, “The Infirmary,” UpstateHistorical, accessed April 18, 2019, http://upstatehistorical.org/items/show/44. Komanecky, Michael K., and Leonard L. Brooks. The Shakers: from Mount Lebanon to the world. New York, NY: Skira Rizzoli, 2014. Wergland, Glendyne R. Shaker Autobiographies, Biographies and Testimonies, 1806–1907. Vol. 3. Routledge, 2017. Harrisburg Telegraph, January 20, 1896. Newspapers.com. Accessed December 10, 2017. https://newscomwc.newspapers.com/image/44283584/.